We are forklift operators ourselves, we know it takes up your time and costs you money to do refresher training, we also know the fear you can feel, what if fail the course we can help you! As trainers we have all needed training before we could get a job, we understand how important it is to pass your Test, get your certificate so you can get some work and we will do everything we can to help you! 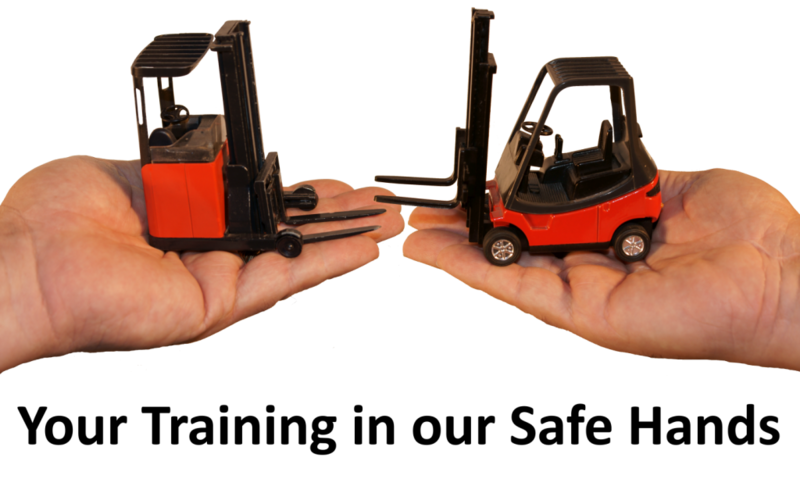 When you leave a company you may still want to drive a forklift, but you may have had in-house training which is not acceptable to your new employer, we can help you! Your previous employer may not release the certificate for your training, because they paid for it, we can help you! You need a job, but you need a forklift licence to get a job, we can help you! Saturday Club, is our way of helping forklift drivers, especially those we have already trained in the past our approach to training has and always will be, we can help you! How does Saturday Club help? You can earn £50 and get your refresher training, come to our Saturday Club and find out how! We are happy to provide flexibility with start times; an early start equals an early finish! National Registration with the RTITB: Proves your training is Accredited where ever you work! No loss of pay during the working week. You can afford your refresher training. For those with reading or writing difficulties, so no one gets left behind. You can earn money from us! Come to our Saturday Club and find out how!